Celebrated US performer Rodriguez has announced his return to our shores for an Australian tour in early 2019. 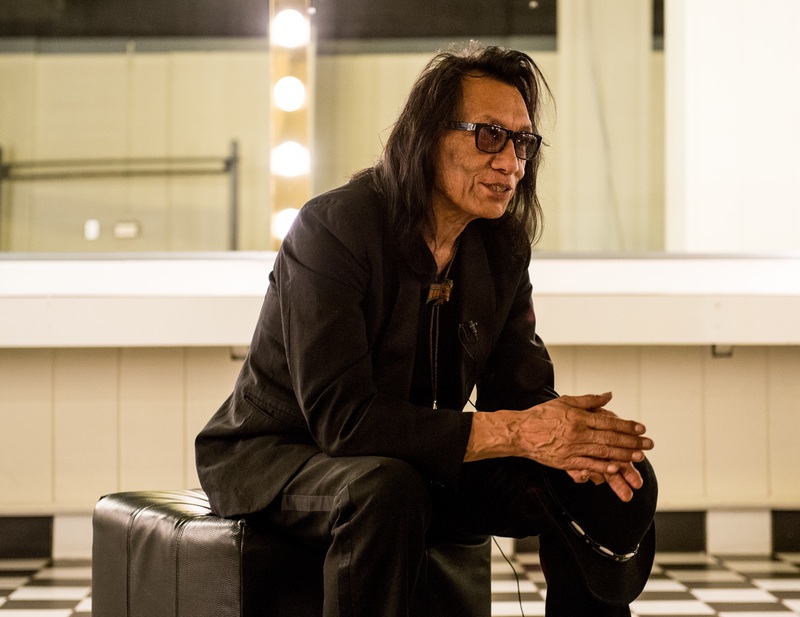 Also affectionately known as The Sugar Man, the singer songwriter will play dates across the country, kicking off at the ICC Theatre in Sydney on Tuesday February 05. A trio of A Day On The Green events are part of his 2019 run, with concerts also locked in among the vines of Sirromet Wines in Mount Cotton, Rochford Wines in the Yarra Valley and Peter Lehmann Wines in the Barossa Valley. Naturally, Rodriguez will be performing tracks from his classic albums, including his seminal 1970 single ‘Sugar Man’. Sarah Blasko has been announced to play the support role at all the shows, with the exception of Darwin, where she’ll be replaced by Caiti Baker. Frontier members get first access to pre-sale tickets (with the exception of the A Day On The Green events) from 2pm AEST on Wednesday, August 01. General tickets are on sale from Tuesday August 07 at 10am local time.